Having been born into the family of well-educated parents who were very successful in their different careers, it is not in any way a surprise that Laura Jarrett has been able to achieve so much herself. 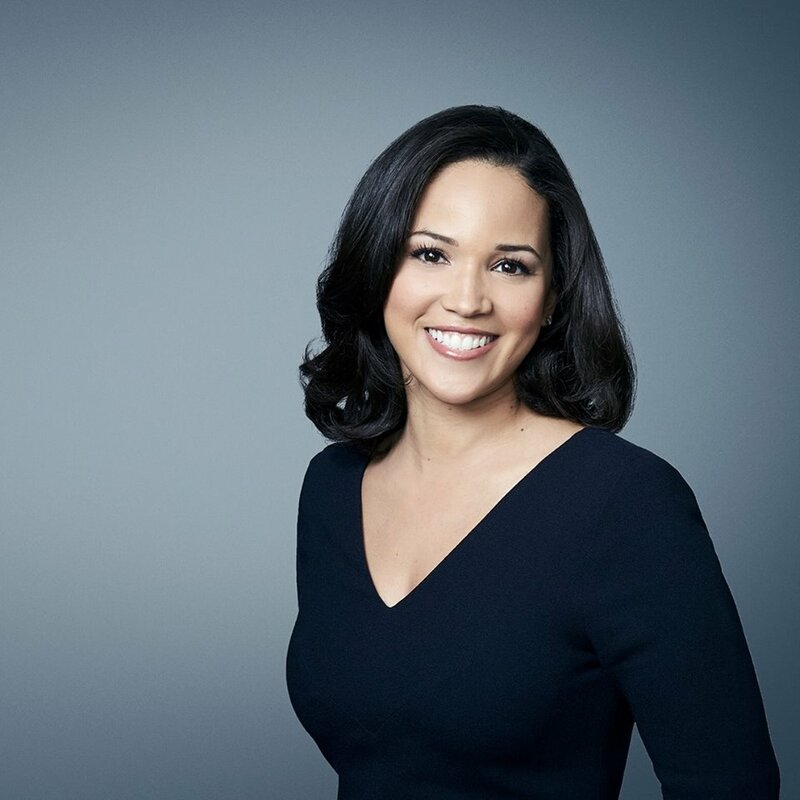 The beautiful American lady is a legal practitioner and also works for the American Cable News Network (CNN) as a political reporter. Apart from being popular for her job on the news-based pay-TV channel, the smart lady is also well-known for being the daughter of Valerie Jarrett, who served during the first and second terms of the U.S former President, Barack Obama, as a senior adviser. Born sometime in 1983, Chicago, Illinois, Laura is the only child of her parents and because both of her parents had a very strong educational foundation, they also encouraged her to follow in their steps. She attended a high school in Chicago from where she graduated with very impressive grades before moving on to the university. At the conclusion of her university education, Laura Jarrett sat for the Law School Admission Test (LSAT) and passed, gaining admission into the prestigious Harvard Law School. There, she served in different capacities, working for the Harvard Journal of Law and Gender and also published articles on the intersection of gender, violence, and the law, which she wrote by herself. Laura concluded her studies and graduated from law school in 2010. Subsequently, she was given a license and admitted to working as a legal practitioner in both state and federal courts in Illinois. Before she started practising law, the smart lady worked as Honorable Rebecca Pallmeyer’s judicial law clerk on the Northern District of Illinois and later moved on to the Seventh Circuit Court of Appeals where she served in the same position under Honorable Ann C. Williams. Laura Jarret later began a private practice in Chicago, working as a litigator with her main focus on defending both individuals and companies under government investigations brought by the Justice Department and Securities and Exchange Commission. In addition, she also worked on complex commercial litigation, as well as pro bono cases. After some years of devoting all her time to legal practice, Laura decided to switch over to journalism. She landed a job at CNN in September 2016 and works as a correspondent, based in the Washington, D.C. bureau. That notwithstanding, Laura still works as an Attorney in the private sector. 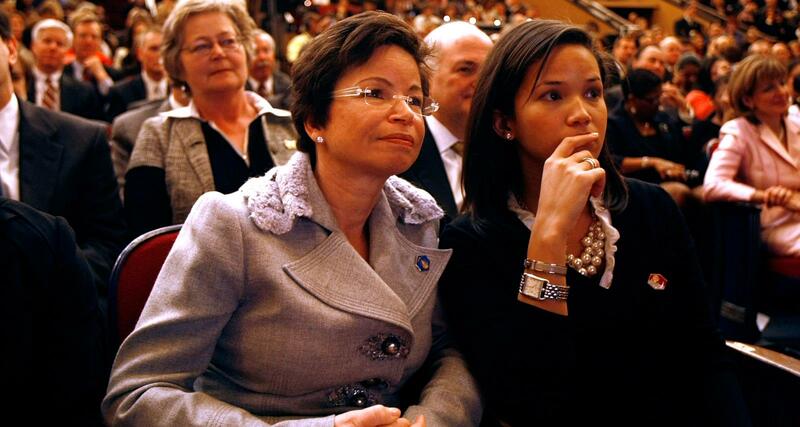 Laura Jarrett was born into the family of William Robert Jarrett and Valerie Jarrett. Her father, a director of obstetrics and gynaecology, was the son of Vernon Jarrett, an influential African/American journalist who worked with Chicago Sun-Times before his retirement in 1995. Her mother, born to American parents in 1956, in Iran, relocated with her family to Chicago when she was little and grew up to be known in the society as a result of her impressive political career. Also a successful businesswoman, Laura’s mother became much more popular and influential after she served with former President Obama’s Senior Advisor/Assistant for Intergovernmental Relations and Public Engagement. Sequel to their marriage in 1983, Laura’s mom made a switch from a private to a public career following her birth. According to Valerie, she made the switch because she wanted to do something that their daughter would be proud of. Sadly, Mr. and Mrs Jarrett had issues in their marriage which led to separation. Within the period of separation, Laura Jarrett lost her father, who was 40 at the time. He died in 1993 due to a heart attack. Laura Jarrett is married to a lawyer named Tony Balkissoon, son of Bas Balkissoon, a renowned politician based in Ontario, Canada and Tahay Balkissoon. Tony graduated from the university in 2007, with B.A.Sc. honors and moved on to Harvard Law School, graduating with distinction in 2010. It was during their time at Harvard that Laura and Tony met. They marked their engagement at the Paris Club and tied the knot in 2012. The wedding ceremony took place at Laura’s maternal grandmother’s house in Chicago while the reception followed under a large white marquee tent in the backyard. Present at the occasion were about 280 guests, including dignitaries such as U.S former Attorney General, Eric Holder and former President Barack Obama. For some undisclosed reasons, the wedding guests were asked not to video the event nor take pictures. Tony Balkissoon began his professional legal career by working at a Chicago law firm and later as a law clerk under two judges of the federal court, first Honorable Manish S. Shah of the U.S. District Court for the Northern District of Illinois and later, Honorable Ann Claire Williams of the U.S. Court of Appeals for the Seventh Circuit. He eventually joined Loevy & Loevy as a Justice Fellow in October 2016 and became a member of the Legal Assistance Foundation Board in 2018. 1. The CNN correspondence measures 5 feet 5 inches in height and weighs 60 kg. 2. She currently resides in Washington DC with her husband and they are yet to have children. 3. Laura Jarrett is of ‎Afro-America ethnicity while her husband is of Indian descent. 4. The legal practitioner has one brother-in-law and one sister-in-law. The latter is named Denise Balkissoon, an award-winning freelance journalist.